Where simplicity and high speed meet. 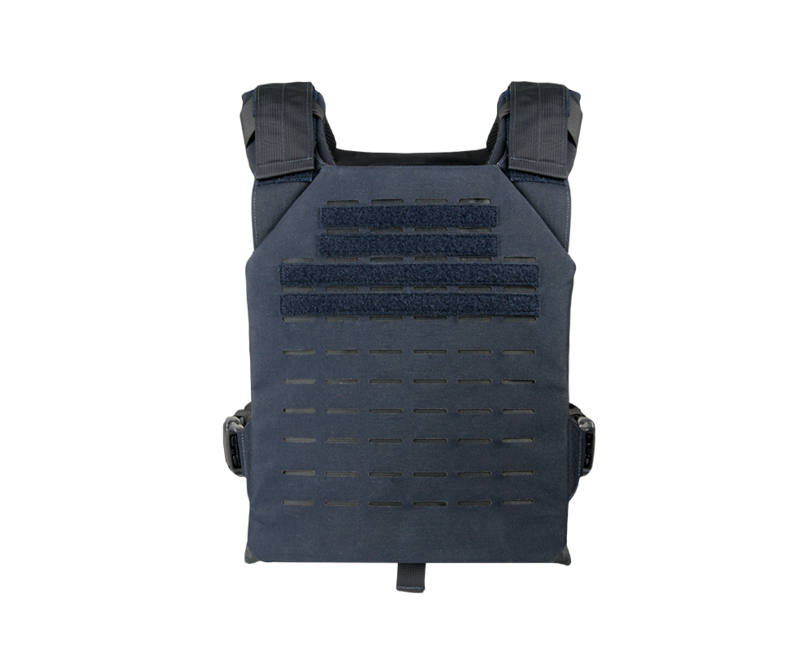 The LCPC ASR is designed to fit most hard armor plates and soft ballistic plate backers. 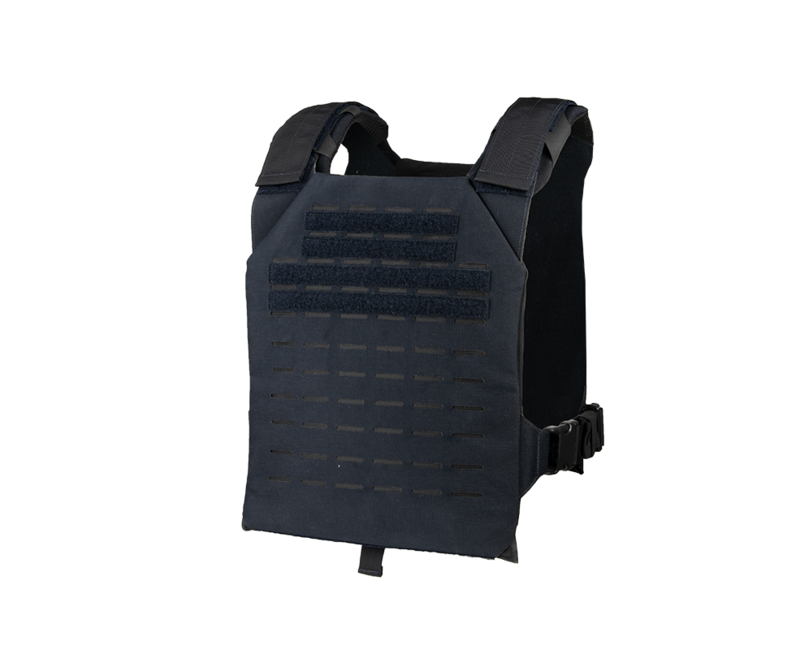 Whether you need certified ICW or Lo Vis special threat hard armor, the LCPC ASR will fit your need. The LCPC gives the operator a lightweight laser cut platform made with today’s newest and strongest materials. Patrol, Task Force, or Close Protection Detail, the LCPC ASR has you covered.